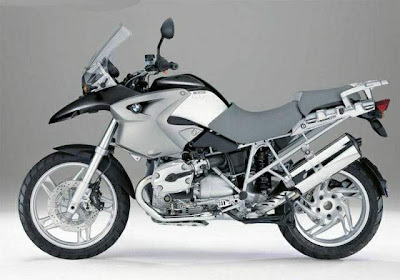 BMW, a company known for its efficient and outstanding models after achieving remarkable success with its four wheelers entered the Indian Bike market few days back with some of its powerful motor bikes. The company is soon to come up with its new edition, BMW R 1200GS being packed with an engine capacity of 1170 cc that produces a maximum power of 81 kW (110 hp) at 7,750 rpm and a beating torque of 120 Nm at 6,000 rpm. The engine inculcated to the upcoming bike as disclosed by the company comprises of 4-stroke with two camshafts and four radially aligned valves per cylinder. The new bike is made impressive enough with its outstanding looks and fuel efficiency of 16 kmpl and the bike possess a fuel capacity of 20 litres. The company assures quality and speed of the bike with greater stability and controlling system accommodating to it. The new BMW R 1200GS is accomplished with sound and dynamic braking system that ensures instant braking as well, thus saving the riders of unexpected situations. 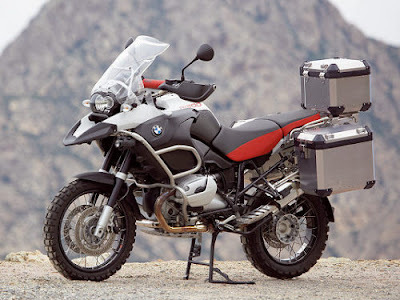 New BMW R 1200GS is made able enough to attain a high speed with its powerful engine and the 6 speed transmission system attached to it assures easy changing of gears as and when required. Being stuffed with latest styles and features, the new bike is sure to attract a large number of customers and to become the favourite of all. Thanks for the features.The crazy bikers will be very happy.But I feel with the scope of transport increasing day by day and trucks and suvs making a beeline on the roads bikers must watch out for more safety.